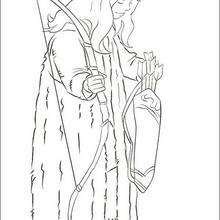 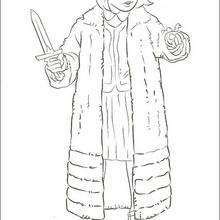 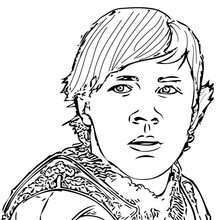 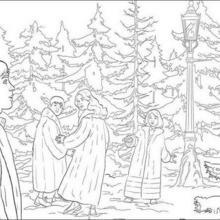 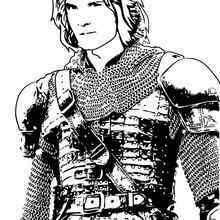 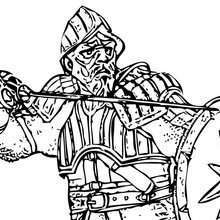 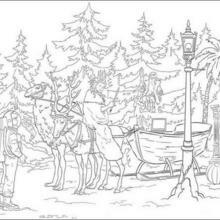 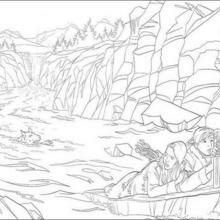 There are many free King Miraz coloring page in THE CHRONICLES OF NARNIA coloring book pages. 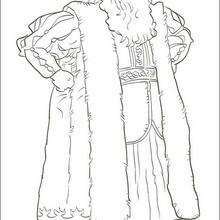 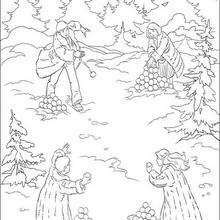 If you like challenging coloring pages, try this King Miraz coloring page. 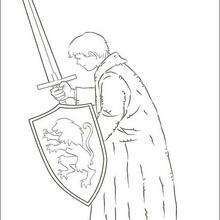 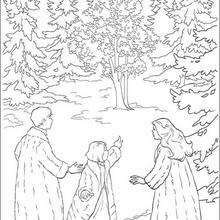 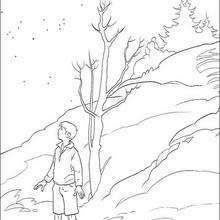 We have lots of nice printables in THE CHRONICLES OF NARNIA coloring book pages to make you happy.